The first new luxury hotel in Palm Desert in over 30 years. 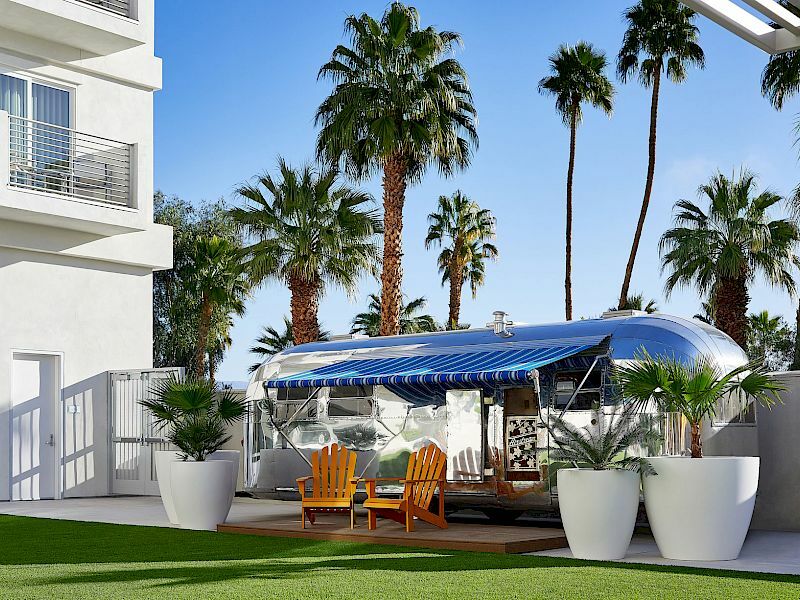 This boutique property is steps from upscale shopping, art galleries, restaurants, and nightlife on El Paseo, known as “The Rodeo Drive of the Desert.” Experience one of Palm Desert's newest and most unique hotels. 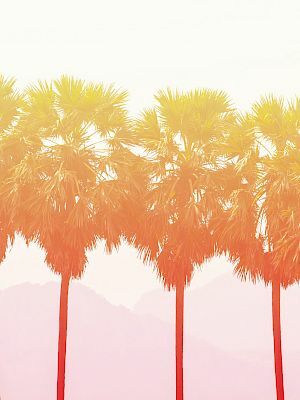 HOTEL PASEO’s central location is ideal for exploring Palm Springs and the beautiful Coachella Valley. Bursting with flavor and energy, AC3 Restaurant + Bar puts forth a distinct style of New American cuisine that incorporate eclectic, international influences into classic dishes. Indulge with a full bar that serves up handcrafted cocktails, California craft beers, and a carefully curated wine list which perfectly complements our vibrant menu. Soak up the sun and lounge poolside while indulging in signature cocktails, specialty wine, craft beer, and small bites. The Pool Bar features al fresco dining, stunning fire and water elements on the patio and an intimate music stage. Our café has you covered. Snacks, quick bites, and a variety of refreshments, beers, and wine. No wait, no fuss, no problem. Also be sure to visit our own on-site Starbucks to get your favorite drinks. Stay in the heart of Palm Desert near the iconic El Paseo District and be steps away from upscale shopping, art galleries, dining, and nightlife. Explore the natural beauty of the region and visit the Living Desert and go on an outdoor adventure. A near endless array of options like world-class golf at Desert Willow Golf Resort, tennis, hiking, biking, and rock climbing, are all within easy reach. Greet the day with sun salutations in this outdoor class offered at 6:30 am daily. 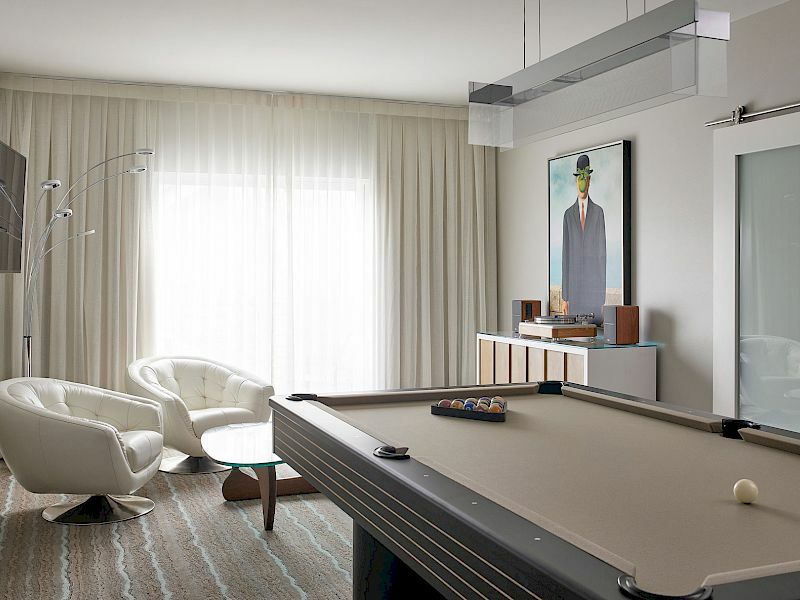 Retreat to a well-appointed guest room or treat yourself to one of nine specialty suites featuring billiard tables, soaking tubs, or wet bars. Private balconies showcase stunning mountain views from virtually every room. 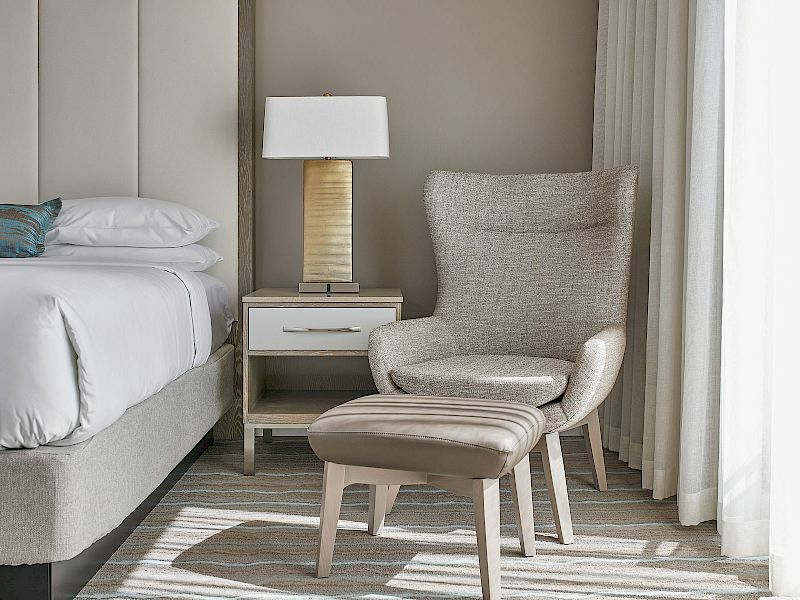 Feel the difference in our designer robes, plush beds, and fine linens. Sleek lines and luxurious features are complemented by a soothing neutral color palette that evokes relaxation and serenity. Stylish and flexible, our meeting and event space in Palm Desert offers modern elegance and innovative functionality perfect for conferences, meetings, weddings or social celebrations ranging from 10 to 300 guests. The path to productivity and celebration starts with our stunning Grand Paseo Ballroom, expansive Event Lawn, or sophisticated Boardroom. Make the most of it by extending your stay.